The once-iconic Newsweek announced today that it will issue its last print edition on Dec. 31 and transition to an all-digital format focused on paid content. The move is the latest in a string of once-dominant print publications to either limit or halt print production in favor of digital content. The announcement was made by Tina Brown, editor-in-chief and founder of The Newsweek Daily Beast Co. - a partnership formed two years ago in a merger. Brown said on thedailybeast.com that Newsweek, "will expand its rapidly growing tablet and online presence, as well as its successful global partnerships and events business." The new all-digital format will be called Newsweek Global and will be targeted for a highly-mobile user focused on world events. Job cuts are expected, but a number was not announced. "Newsweek Global will be supported by paid subscription and will be available through e-readers for both tablet and the Web, with select content available on The Daily Beast," Brown's announcement said. 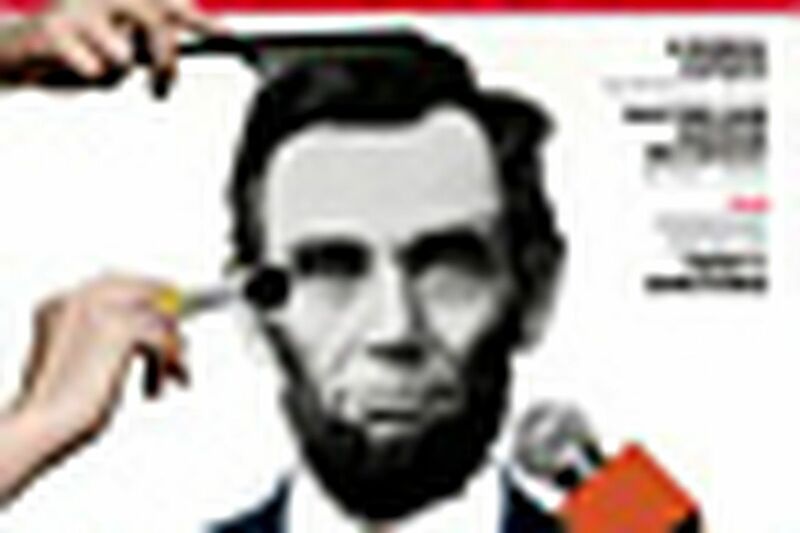 Newsweek merged with The Daily Beast after it was sold by the The Washington Post Company. The 80-year-old Newsweek was once one of the nation's top-selling news weekly publications, along with Time. Now, part of Newsweek's content will be available free on The Daily Beast, which claims 15 million unique visitors a month - a 70 percent increase in the past year alone. A large part of its traffic is generated by Newsweek. The announcement doesn't come as a total surprise. Barry Diller, the head of the company that owns Newsweek, announced in July that the publication was examining its future as a weekly print magazine. The journalism website poynter.org reported in an analysis of the move that Newsweek's print circulation has dropped 51 percent since 2007, according to a filing with the Audit Bureau of Circulations. Currently, Newsweek's digital-replica edition accounts for 1.8 percent of its circulation, according to the statement.